Stuyvesant High School Alumni Association | Get Involved in StuyPrep! 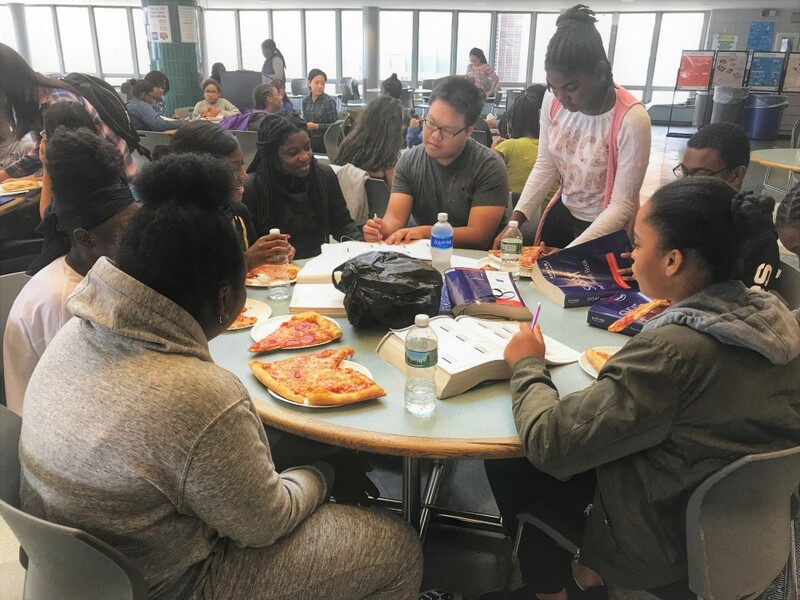 StuyPrep was founded in 2016 by the Stuyvesant High School Alumni Association (SHSAA) to assist middle school students from underrepresented areas of NYC gain admission to Stuyvesant and other NYC specialized high schools. The Program is funded and operated by the SHSAA, entirely volunteer-driven, and free for all students accepted into the Program. StuyPrep is about to begin its third year of the Program and we are seeking passionate Stuyvesant alumni and current students who can be coaches (mentors, tutors, and role models) for middle school students who participate in the Program. As a coach, you will be working in small groups with rising eighth graders from underrepresented groups to help them prepare for the SHSAT. You will have considerable autonomy to help guide the experience and development of your mentees. Help deserving students get into the high schools of their dreams! Sign up to be a StuyPrep Coach! If you are interested in another opportunity working with children from the community through the New York Public Library (“NYPL”), please contact Michael Rios (a Stuyvesant alumnus) at [email protected]. The NYPL is running a similar program through their branches aimed at helping to prepare local children for the SHSAT as well.